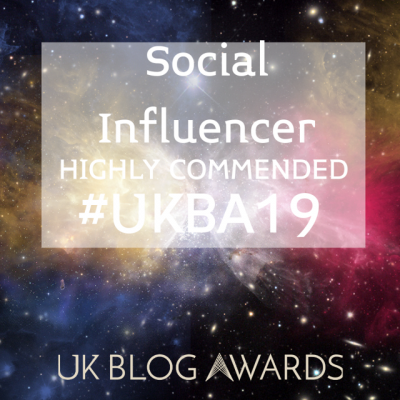 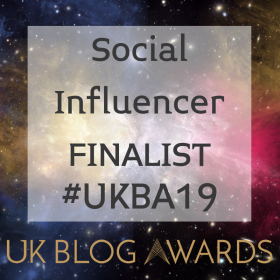 East London Girl has been shortlisted as a finalist in the UK Blog Awards 2019 in the ‘Social Influencer’ category. 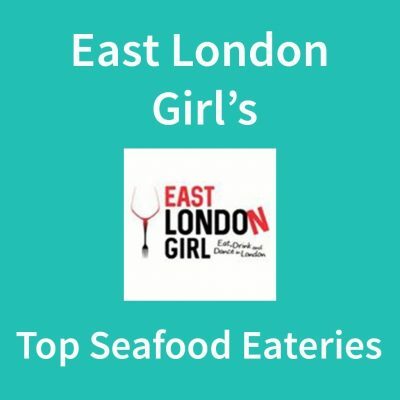 East London Girl has featured on London’s foodie radio station, Bite Radio, to tell their viewers about the best three seafood restaurants in London! 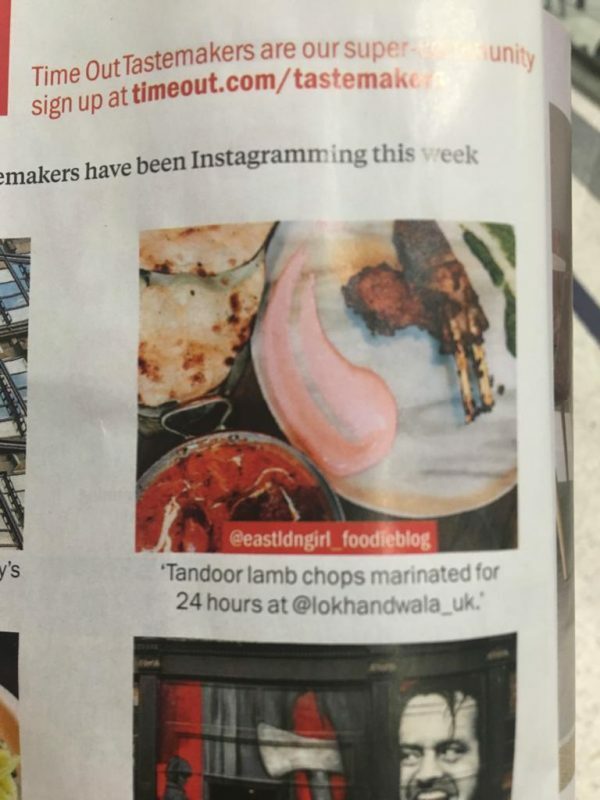 East London Girl has been a Time Out Tastemaker since December 2016 and has been featured several times in Time Out. 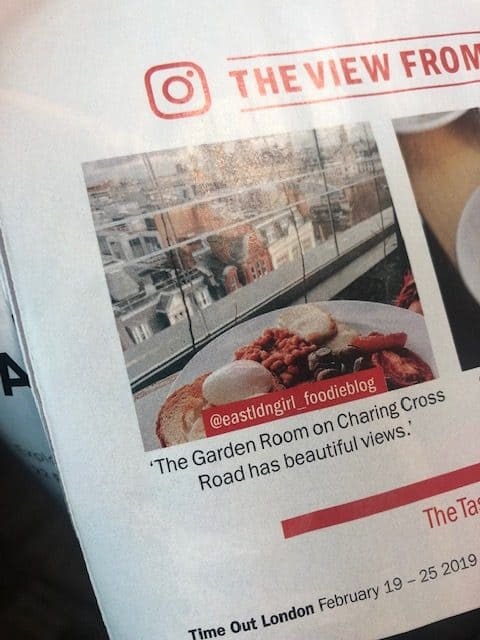 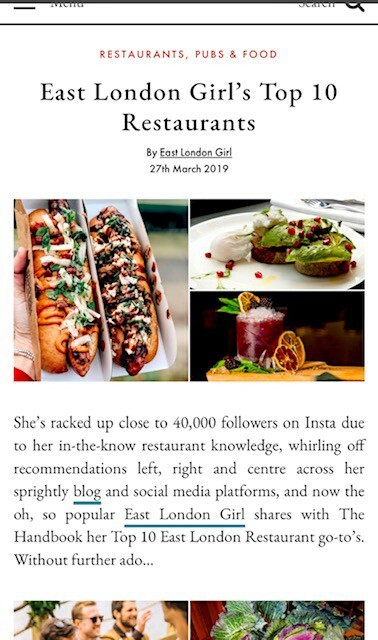 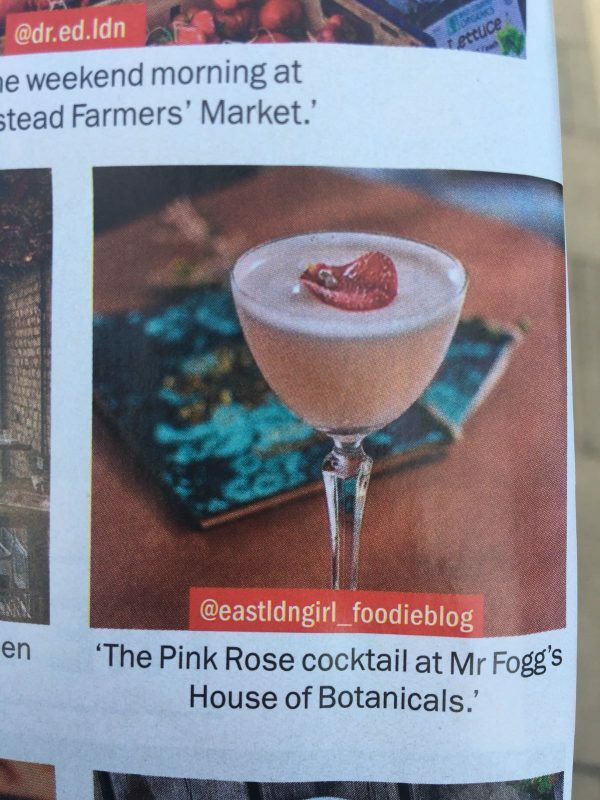 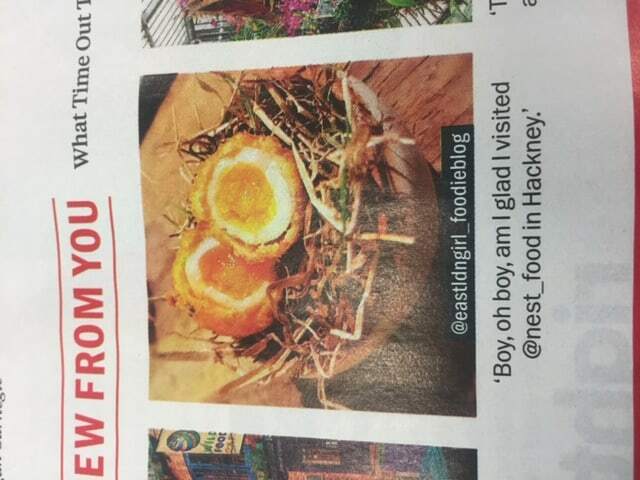 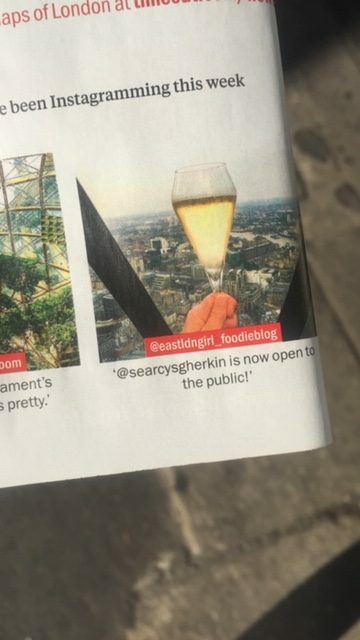 East London Girl was featured in The Handbook’s 11 Foodie Instagrammers You Should Be Following, Top 5 East London Bars article and Top 10 East London restaurants. 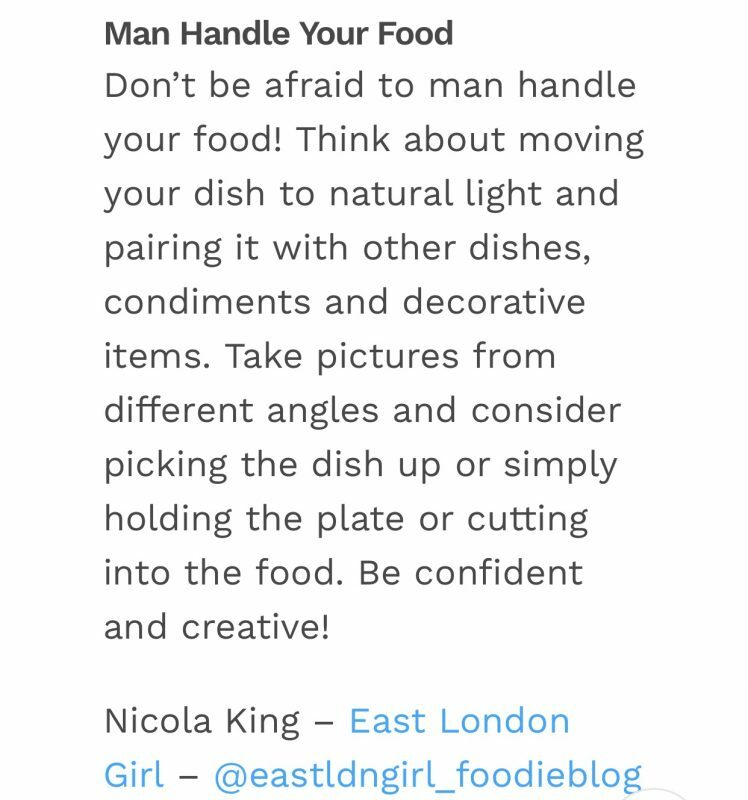 East London Girl was featured on The Gap Year Escape’s Expert Food Photography Tips page. 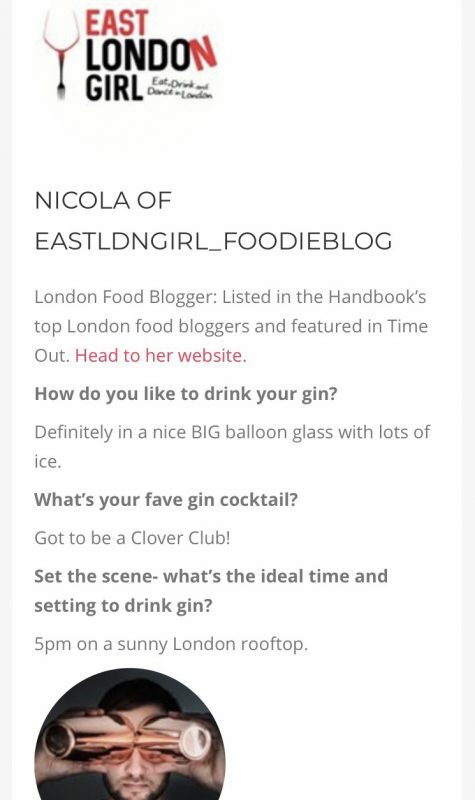 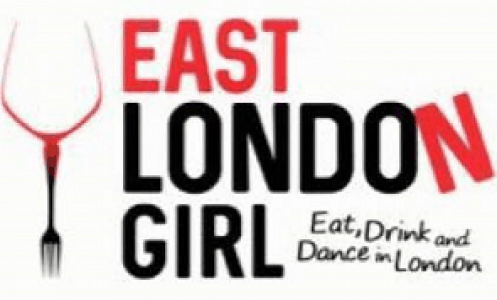 East London Girl contributed to I Love Gin’s article on “101 ways to drink gin”.